What Can A Project Manager Do To Ensure Safe Working Conditions When Working At Height? There are several rules and regulations that need to be followed when it comes to working at height. 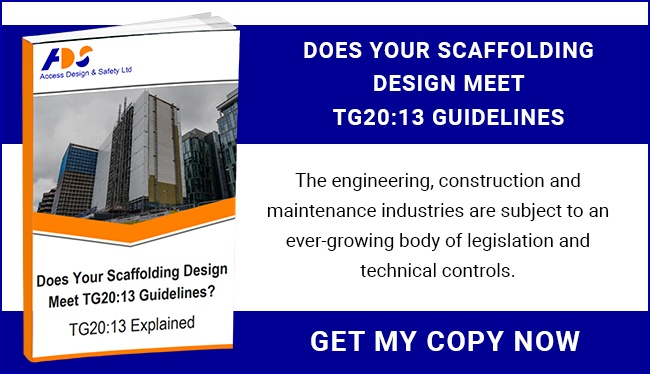 This includes the HSE regulation, as well as the Guidance from NASC on Preventing Falls (SG4:15) and Edge Protection (SG27:09). Generally speaking, project managers need to make sure that all work at height is carefully planned, supervised and carried out by individuals that are competent and have the experience, knowledge, and skills to do the job. They also need to ensure the right type of equipment is utilised. Control measures need to be put in place and workers also need to be protected from falling objects. It is also the project manager’s job to consider emergency evacuation and rescue procedures. How Much Of An Impact Does The Scaffolding Design Have? Scaffolding design is imperative when it comes to working from a height. Scaffolding can act as a safety barrier, stopping employees from falling or provide a safe working platform. While construction workers are at a height, scaffolding enables them to work safely and efficiently, saving them from disaster if they slip and fall. You can also attach netting to scaffolding to stop debris from falling which is another big safety hazard in the construction sector. 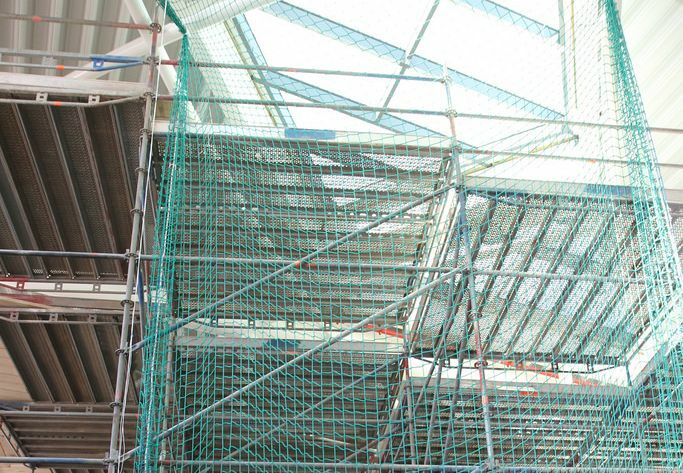 By working with a company that is experienced in scaffolding design, you will be able to make sure that the completed scaffolding is perfectly suited to the project in question, accounting for all potential risks. Not only will this ensure you are in compliance with the law but it will make employees feel safe, enabling them to go about their jobs effectively. Here at Access Design & Safety, we have recently designed a number of handrails for companies working at a height. These are to be used as safety barriers and temporary handrails. For more information, please do not hesitate to get in touch.